Soul Dimension is the flagship game from KEEN VISION. Through its artistic design, this puzzle game will allow players to enter a thrilling adventure. The adventure will be a mixture of “suspenseful puzzle” and “dramatic action game.” Undoubtedly, the players will enjoy this superior, immersive game. The Soul Dimension series will contain six episodes. The player will act as Frank, who has the ability to go across dreams. Frank will go on to rescue his deceased daughter Daisy, who is stuck inside dreams. In the game, Frank will go through a series of explorations, interactions, fights and other things. Before he rescues Daisy, Frank is put into a more dramatic plot. 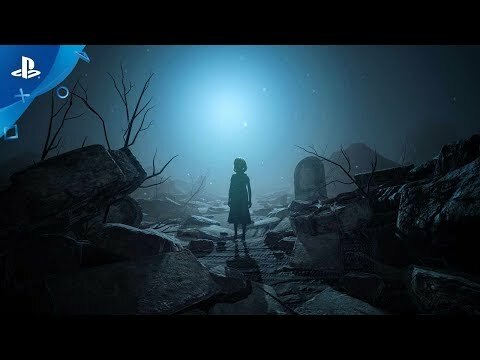 With the game’s progress, Frank will face his deceased daughter, wife, and dreams.